For the past several years, savvy webmasters and SEOs have embraced the importance of building quality content over the ‘keyword stuffed variety,’ in order to achieve top Google ranking results. 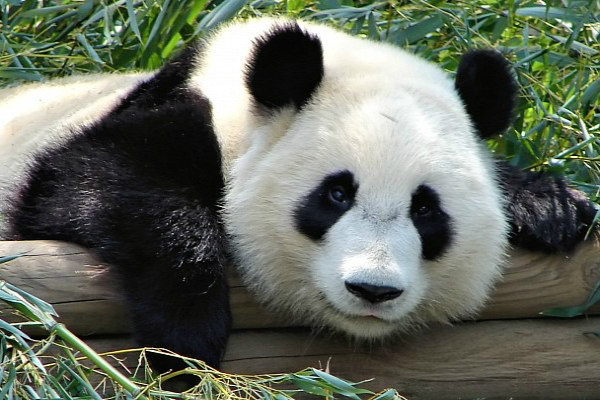 Panda 4.0, released in May 2014, can be seen as a blessing or a curse, depending on whether your website’s pages play by today’s best practice rules. After the proverbial dust had settled, Google’s latest algorithm release revealed many winners and losers, with the hardest hit being those with “shallow content” pages. Even after weeks had passed since the roll-out of P4, it still wasn’t inherently clear as to what had changed. Today, many are left still licking their wounds from this release. Domains and pages that directly benefited from the update, offered rich and in-depth content, complete with images and video to support their keyword topics. According to Search Metrics, websites such as YellowPages.com, were among the hardest hit, seeing a 20% decrease in SERP visibility. Added to the “losers” chart were several aggregate websites that typically don’t offer original content and scrape from other online sources. The new trend lends further credence to the philosophy that good PageRank is becoming more about content and less about links and domain authority & age. Experts warn that if you still haven’t created an effective content marketing plan for your business, there’s no better time than the present. Creating authentic and interesting content can be a full-time job, and like many companies, you may need to rethink the roles of your employees by allocating a portion of their duties to blog writing and/or adding depth to your website’s keyword topics. If you own a small business, you may not have the resources to facilitate a steady stream of content creation, which may justify portioning out a percentage of your marketing budget to hire content writers, over traditional advertising and media. SEO is dead – all hail content marketing!